It is our firm opinion that school uniform raises our sense of school identity. 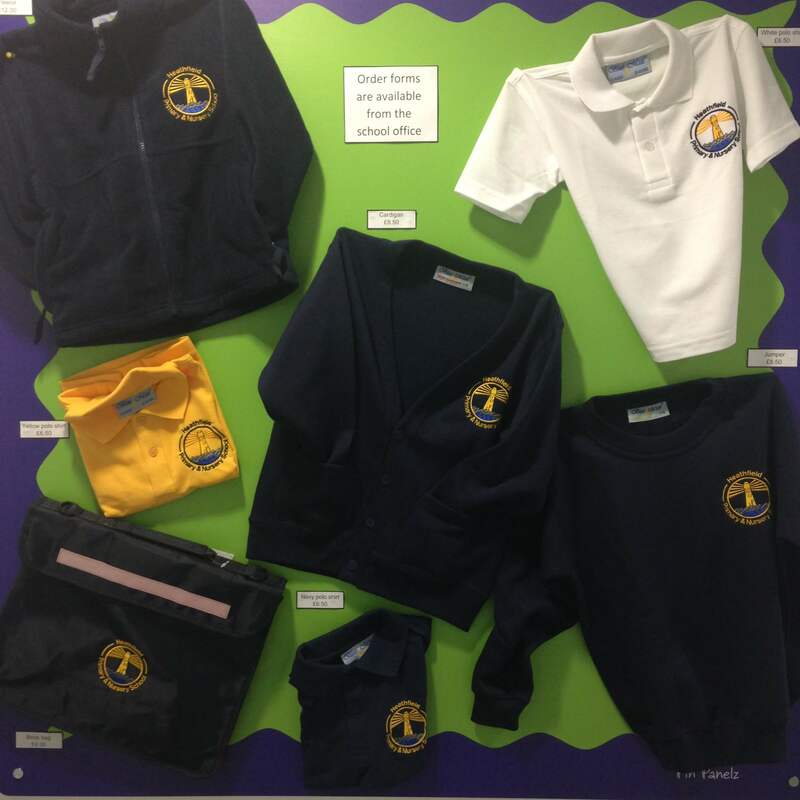 The Governing Body has clear expectations that all children at Heathfield wear school uniform. This includes all pupils from Nursery (F1) through to Year 6. Trainers, sports trousers and a jumper for outdoor PE sessions.